A year ago, Dan Mullen continued a family tradition by bringing in Trey Dean, the cousin of Ahmad Black. Today, he furthered another family’s ties to DBU. 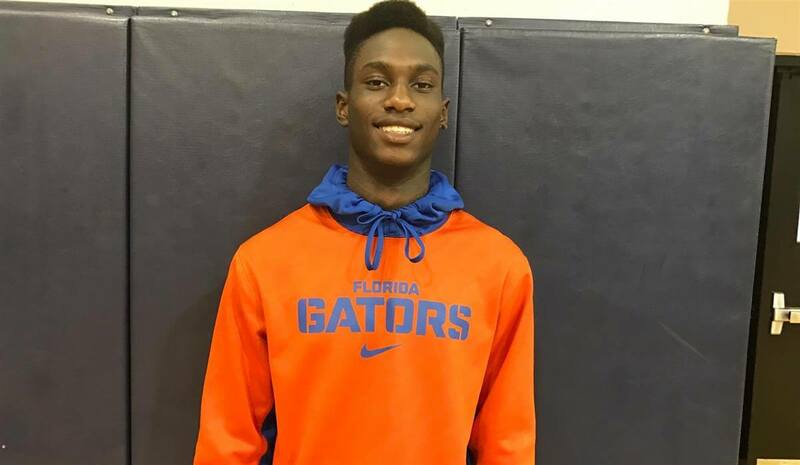 ATH Kaiir Elam (West Palm Beach, FL/Benjamin) has signed with Florida, scorning the efforts of rival Georgia (but more on that later). Elam, a four star in every major ranking system and the nephew of former Gator safety Matt Elam (2010-12), selected Florida over Georgia and Miami, and served as the 25th- and likely final- commit in its class of 2019. He may end up being the most valuable, too. Elam, who technically has the versatile ATH label, figures to most likely play a corner or nickel role on defense. He possesses a rare blend of size, speed and strength. Standing at 6’1, 180, he has some room to grow under Nick Savage’s offseason program (I know, I use that line a lot, but I use it a lot because it’s true) and become a key contributor right away, possibly in a starting role in one of the hybrid roles in Todd Grantham’s unique defense. He seems to be aggressive and quick enough to play press coverage once he learns the speed of the SEC, and along with fellow signed Chris Steele, could be the next lockdown member of the Gators’ vaunted secondary.